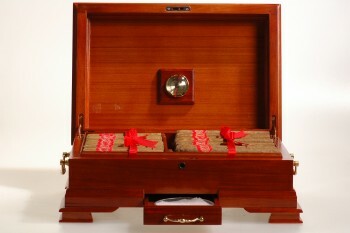 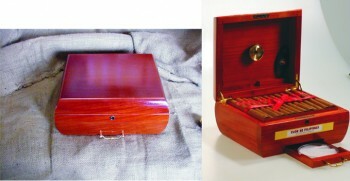 Our elegant boxes and humidors are made of solid mahogany or Philippine narra. 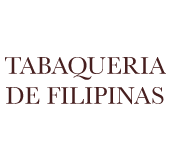 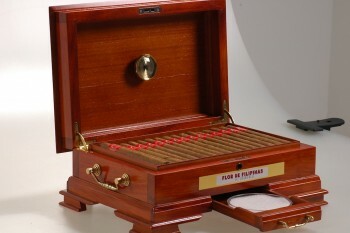 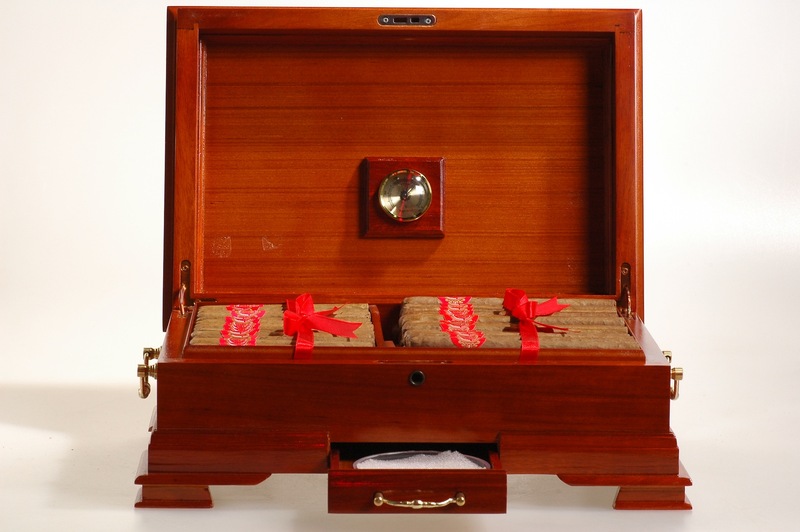 They not only properly house your fine Philippine cigars, they also make elegant gifts. 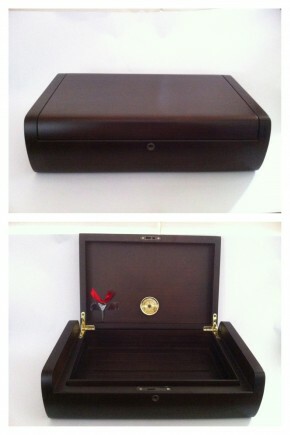 Choose from the boxes below and indicate your choice during the ordering process.